Precision Hotworking is one of the key capabilities of SGP. Utilizing both jewelers lathes and large scale lathes in our process to create a tight toleranced product, which continually exceeds our customers’ requirements and specifications. 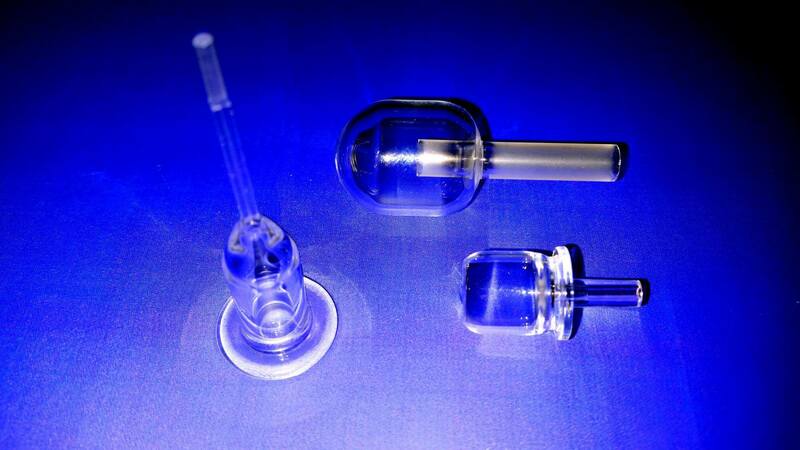 SGP can Hotwork Soda Lime, Borosilicate and Quartz (Fused Silica) materials to meet any of the temperature, expansion, or transmission needs of the application. 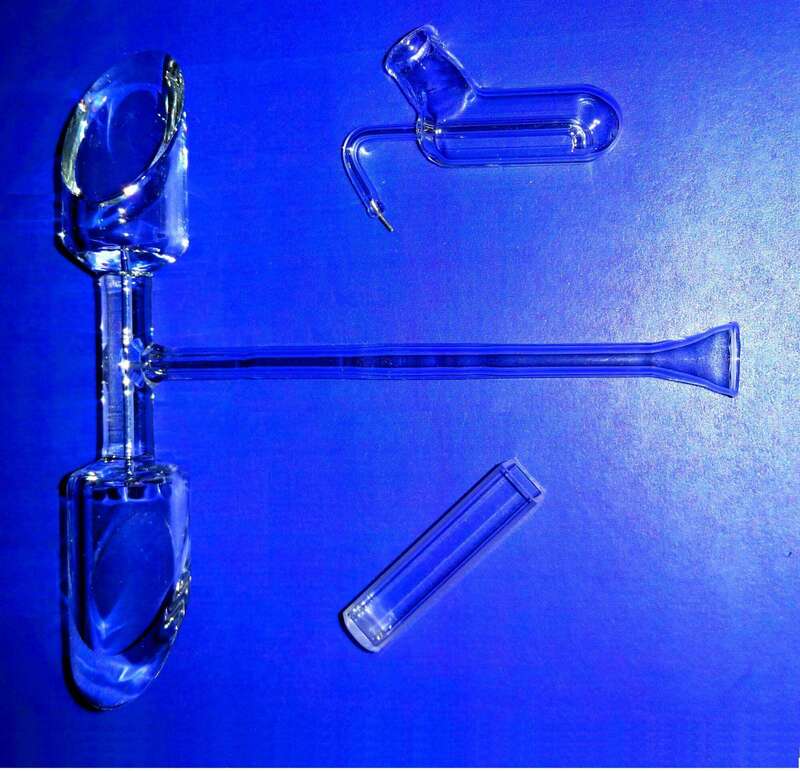 Hotworking can be utilized to shape a tube or rod, or to fire polish any surface to make it transparent. These parts are used in the aeronautics, electronics, communication, and medical industries, just to name a few. SGP can fabricate the needed prototypes and also any larger quantities for production.